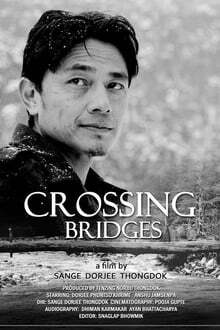 Tashi, a man in his early thirties is forced to come back to his village in the remote northeast region of india after eight years when he loses his job in the city. As he stays in the village waiting for news of any new job in the city to go back to, he begins to experience the life and culture of his native place and his people. He gradually begins rediscovering his roots, which he had never paid attention to earlier. He meet and falls in love with a girl, Anila, a school teacher in the village who helps him in the process. The experience in the village begins to slowly change him and he decides to finally stay back in the village and not go back even after he gets the news that he has found himself a new job in the city.